Keeps your board(s) clean an protected. •	Suited for even the largest boards. Backpack straps & carry handle, refective tape for safety when travelling at night. 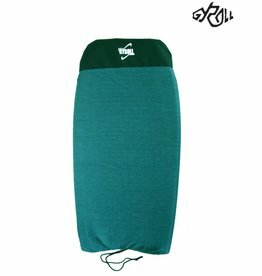 Large pockets for fins & accessories. • STASH STRAP you can’t lose your strap. 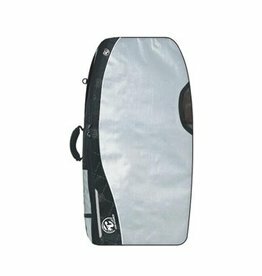 The Science Ultralight is a day use board bag capable of carrying 2 x 42" boards comfortably. 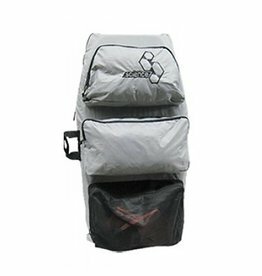 It's unique design allows the bag to be easily compressed into a small parcel for compact storage while travelling or at home.